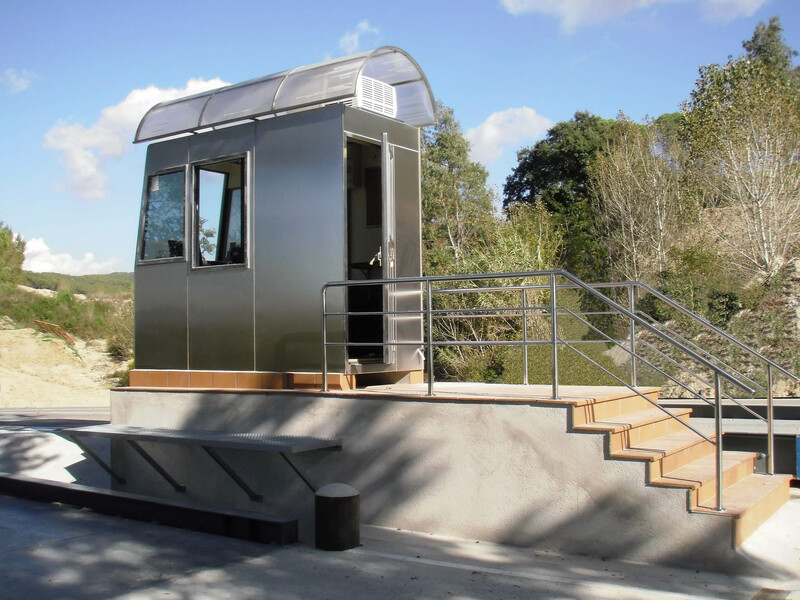 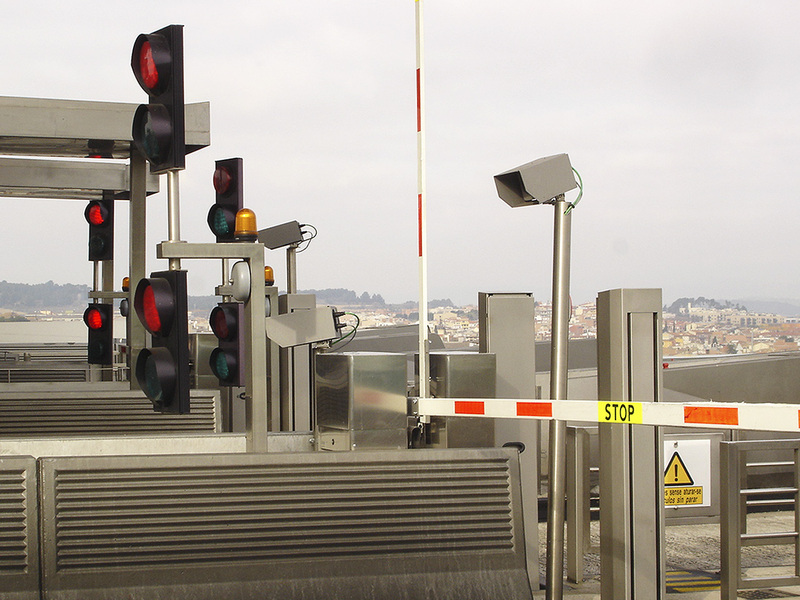 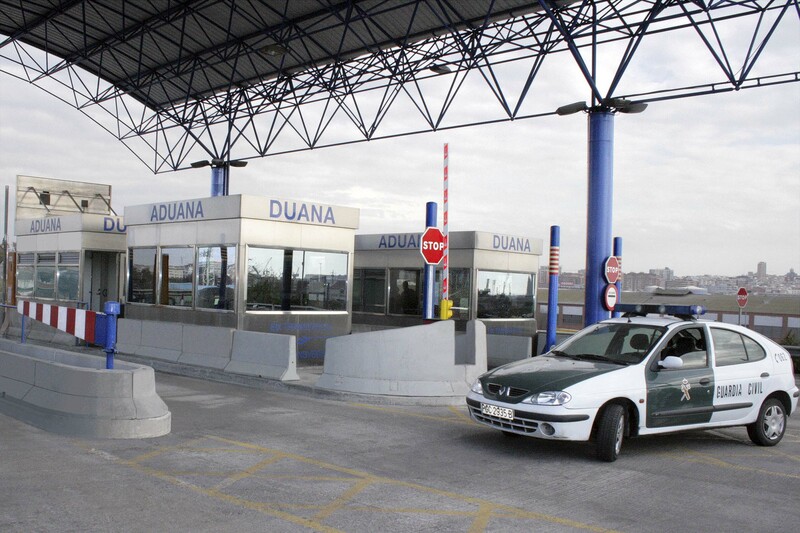 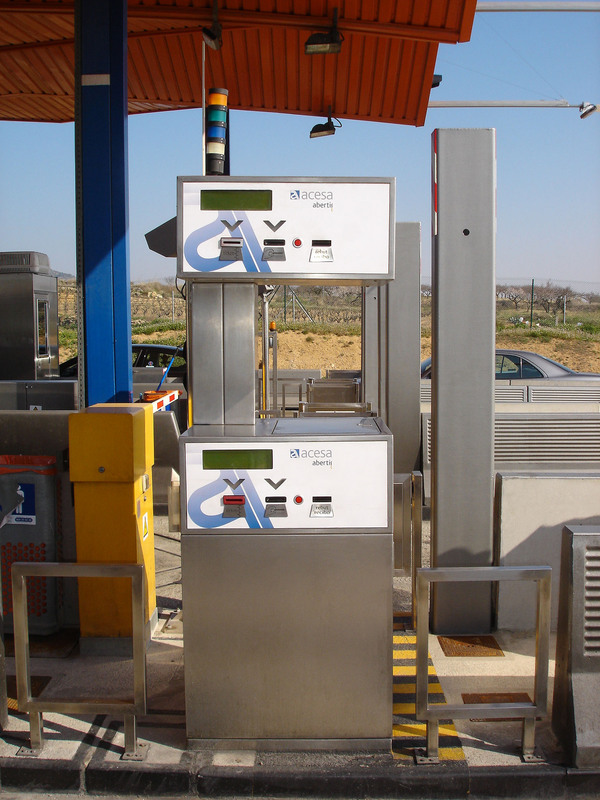 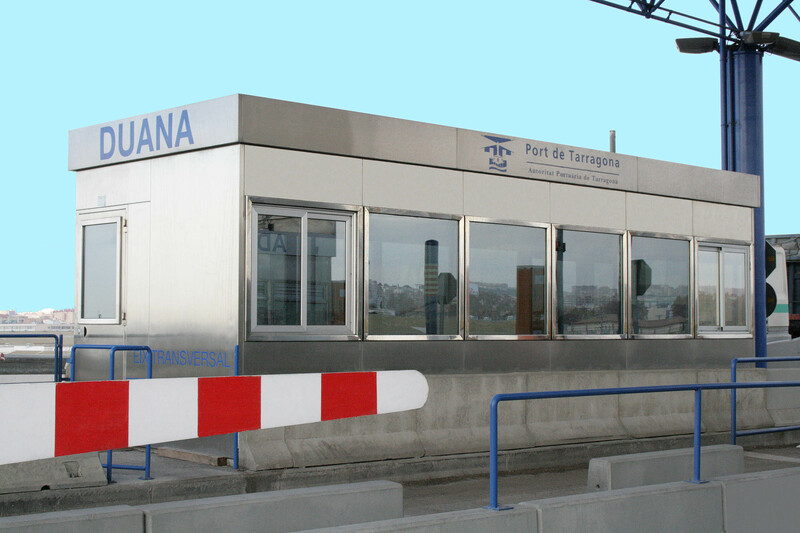 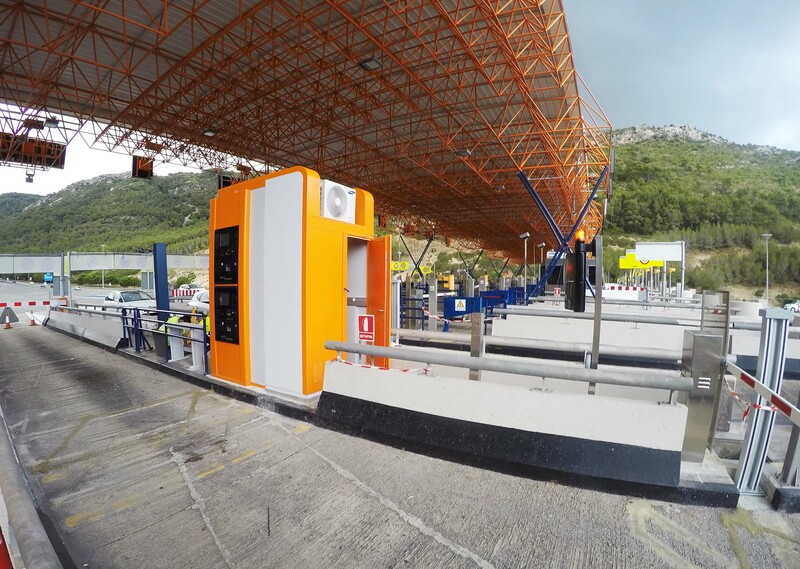 In Dic Inox manufactured cabins of control in tolls of highways of Spain. 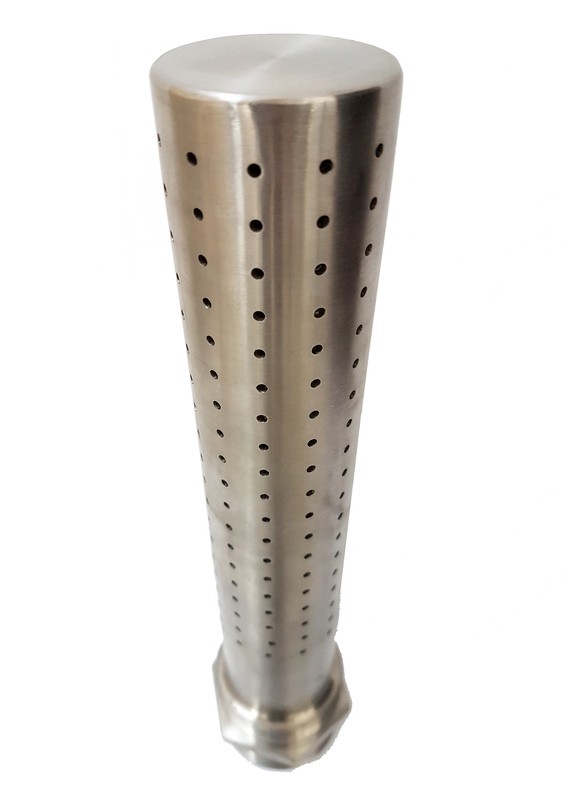 Manufactured in stainless steel with insulating, crystal of security, would light, electrical picture and air conditioned. 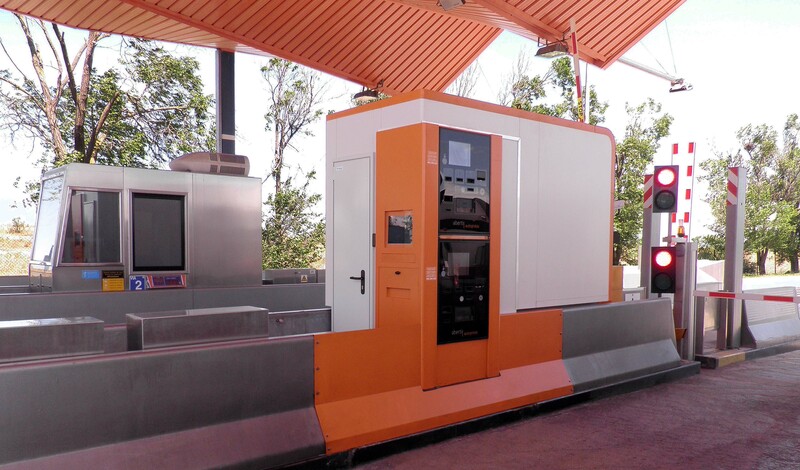 In Dic Inox spent over 20 years designing and manufacturing multifunctional cabins "customized" according to customer specifications and requirements, whether for access control, healthcare, harbors, tolls, etc. 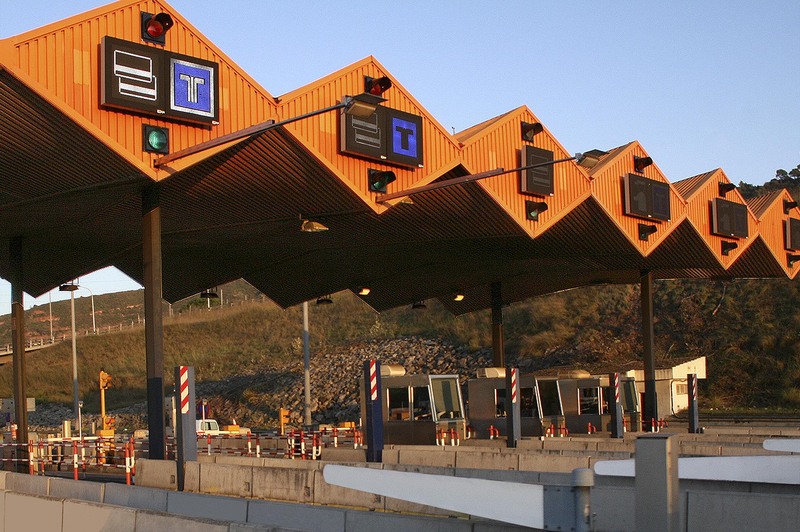 The cabins deliver them in destination of customer with "keys in smart" ready for immediate use when connecting the electrical network. 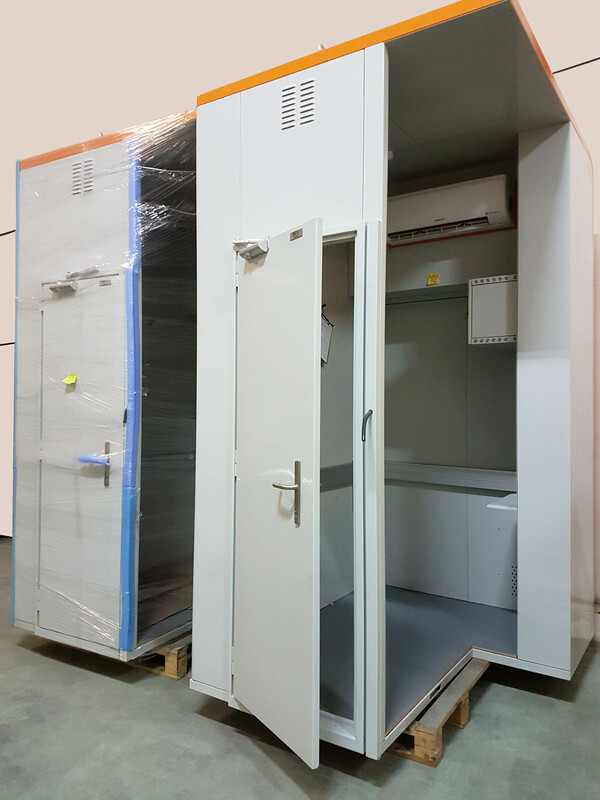 Also we manufacture doors of security class 5 with certificate Applus. 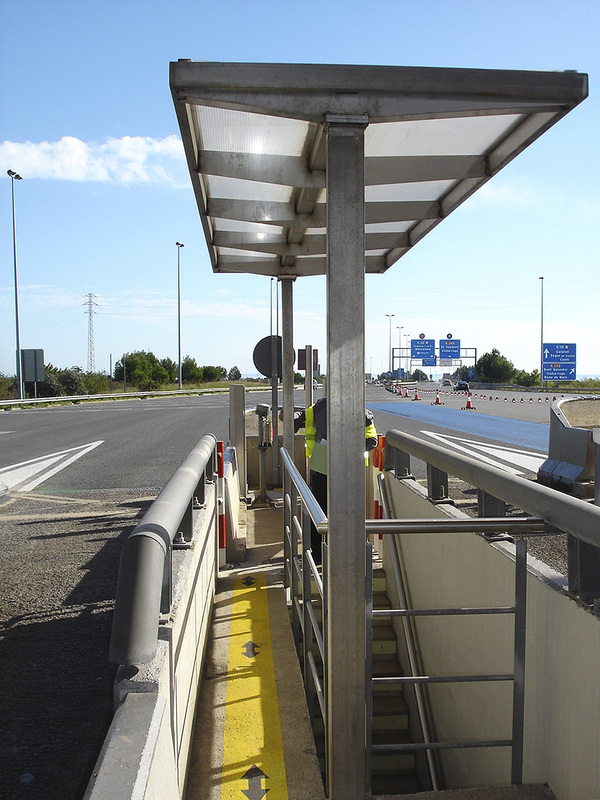 We design and build all types of supports and structures adapted to the needs and specifications of toll roads. 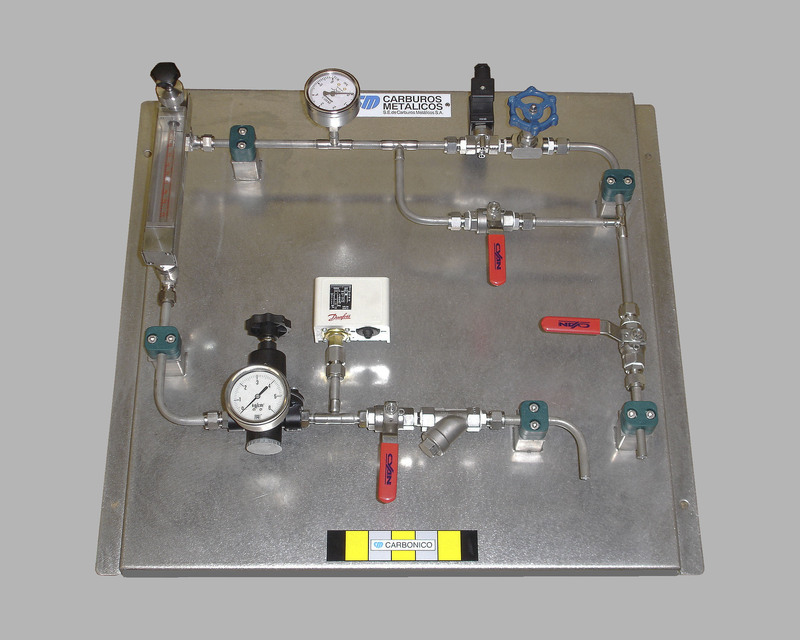 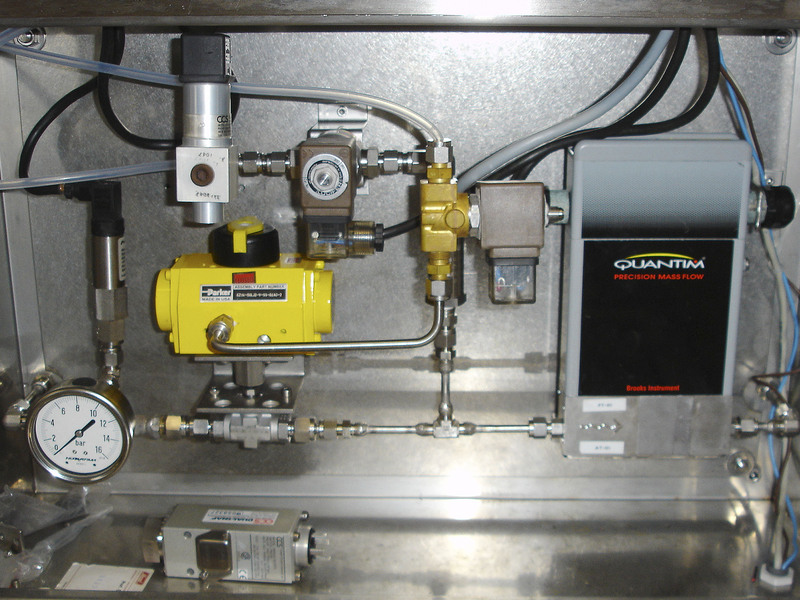 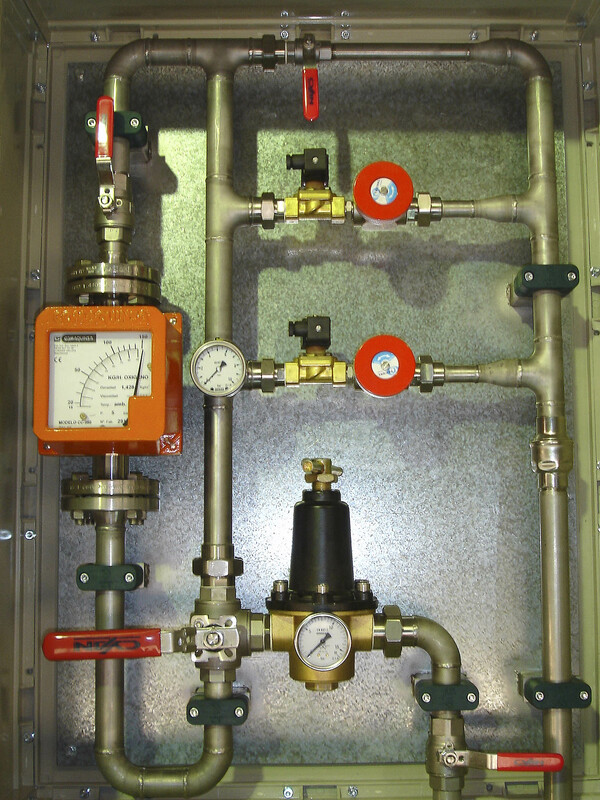 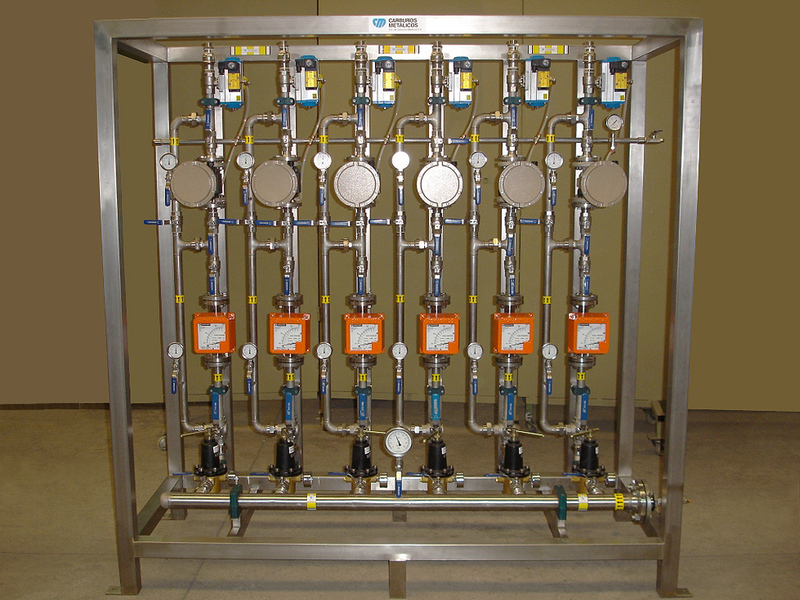 In Dic Inox are manufacturers of control panels for liquids and gases according to specifications and customer needs. 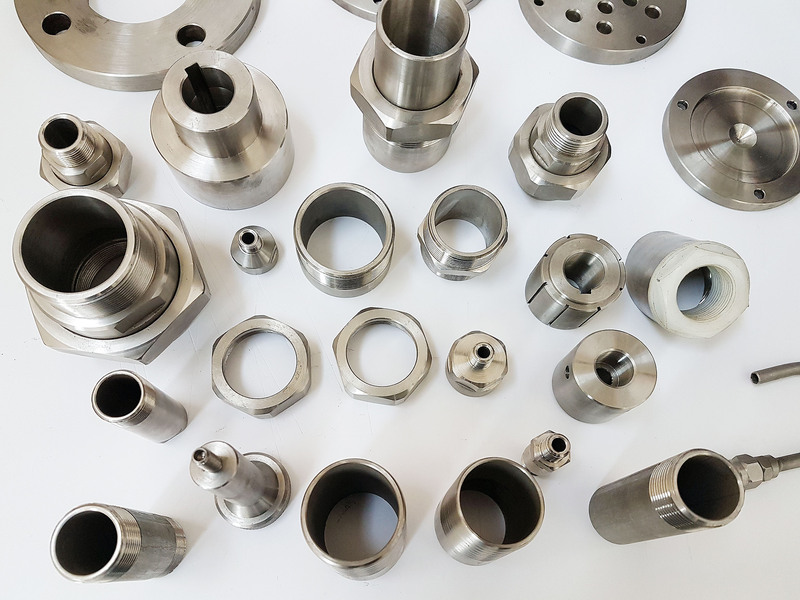 In our installations have of centre of mechanised own of special pieces with 3 cylindrical turns semi-automatic with screwdriver and 2 turns type semi-automatic revolver. 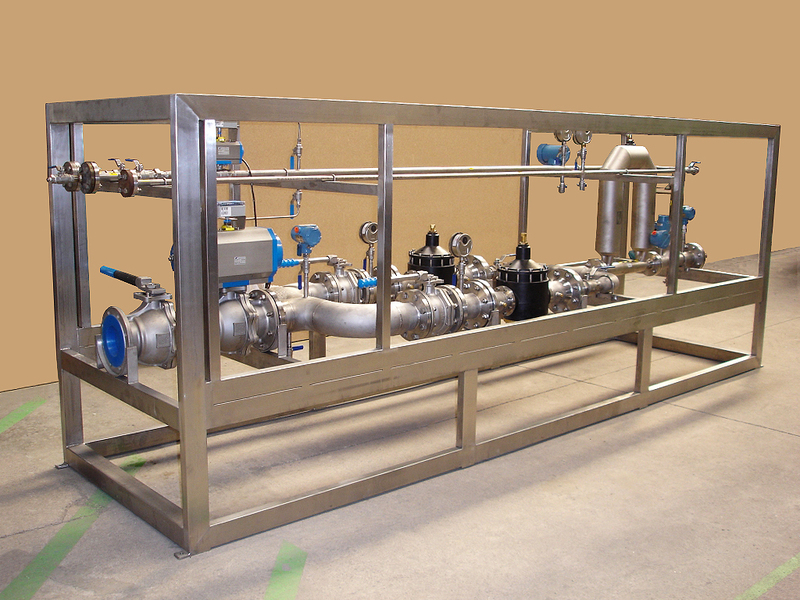 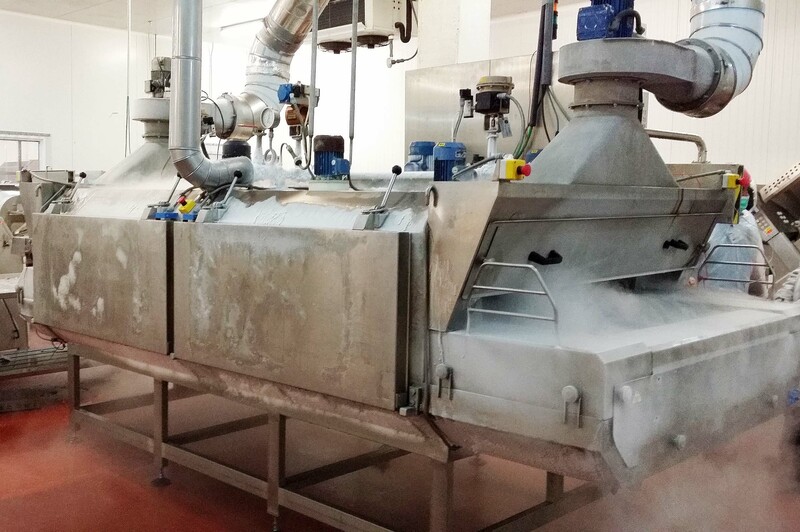 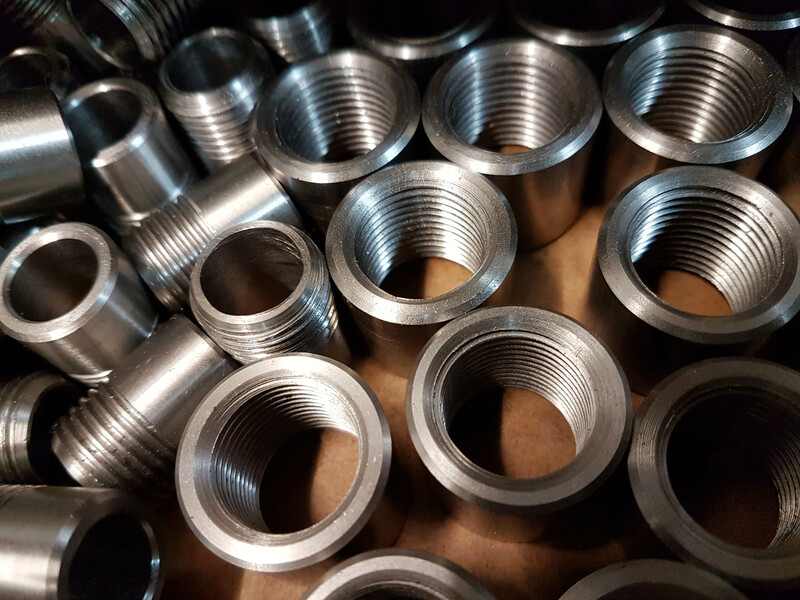 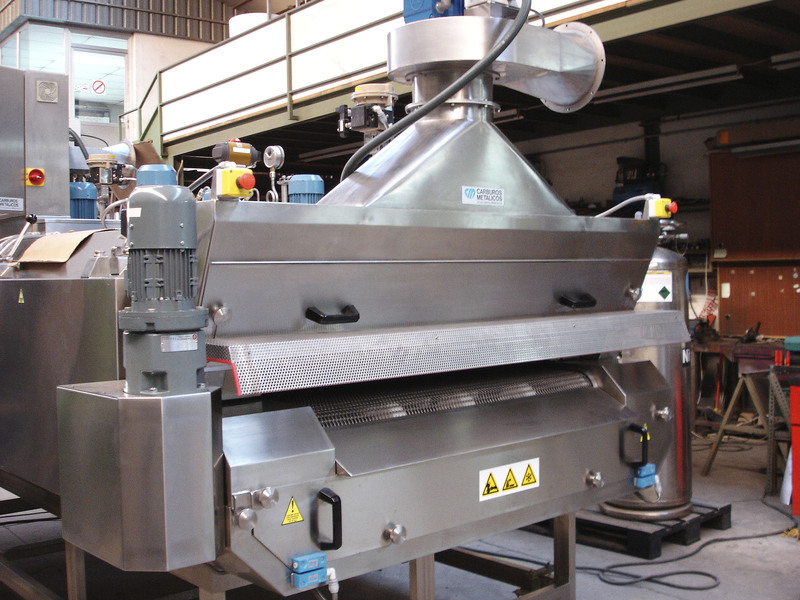 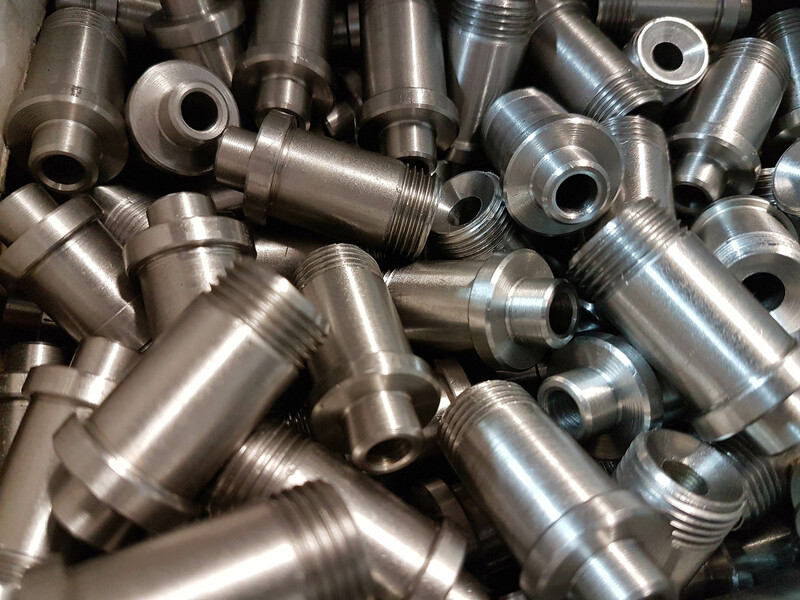 In Dic Inox are specialised in applications for the sector of the Industrial cold and Cryogenic. 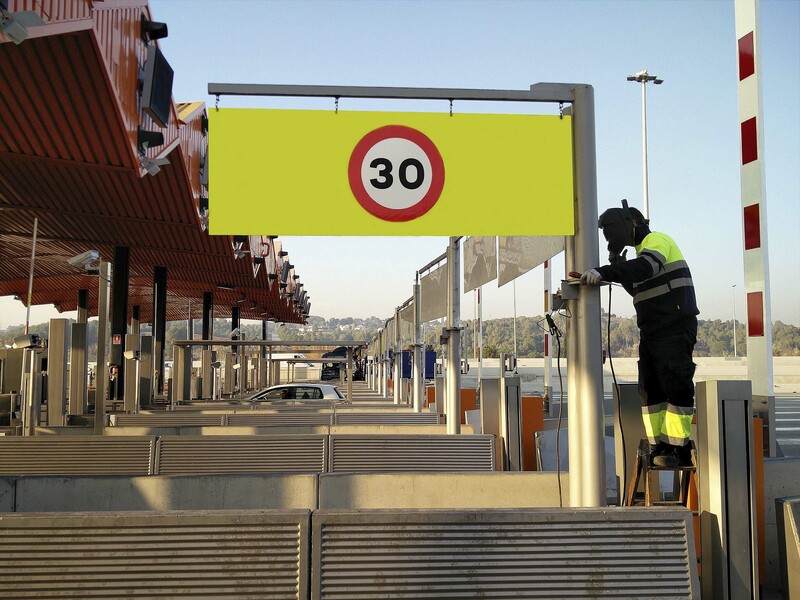 Doing a product to measure of the customer as his needs. 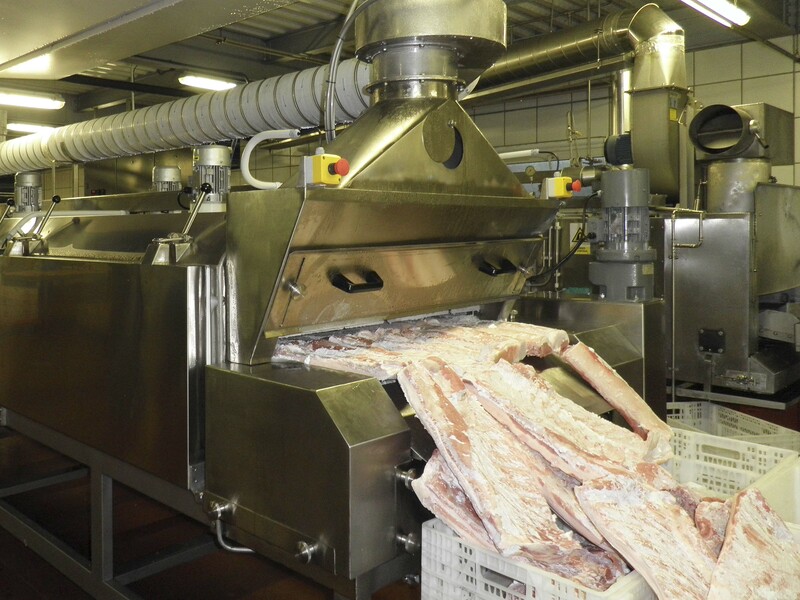 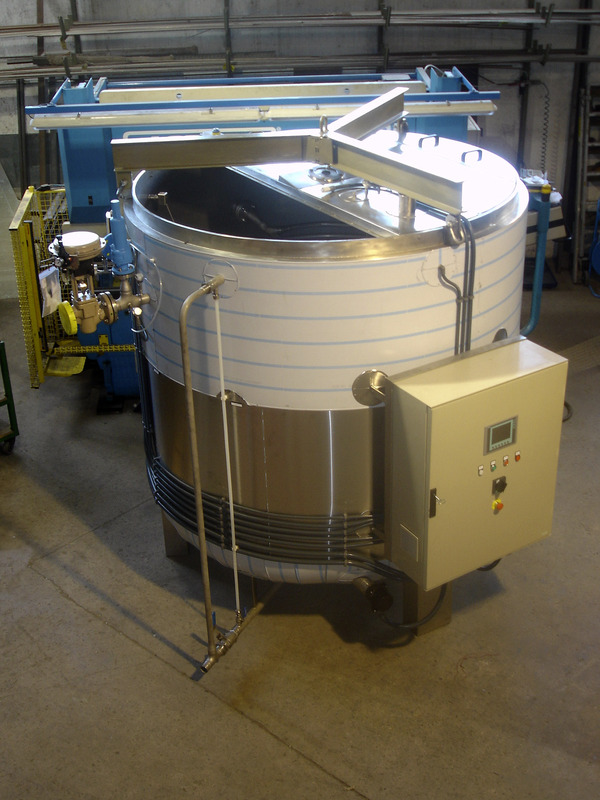 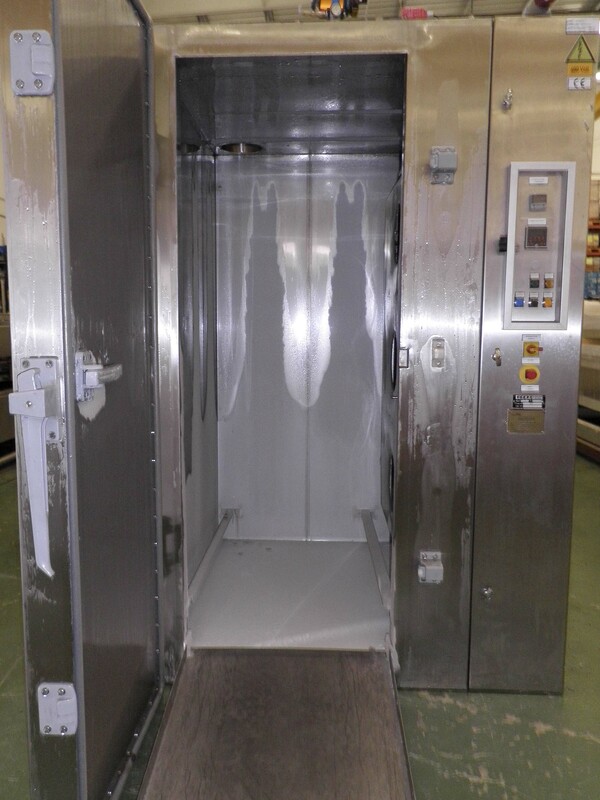 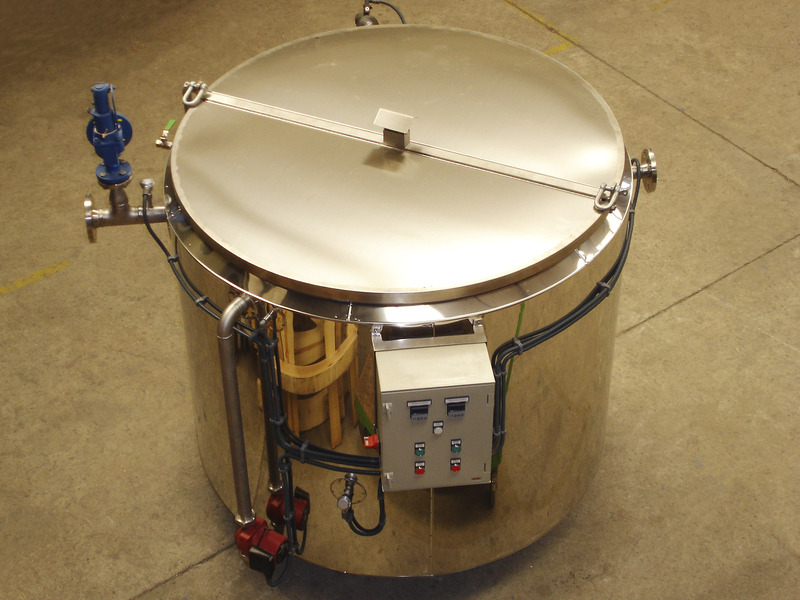 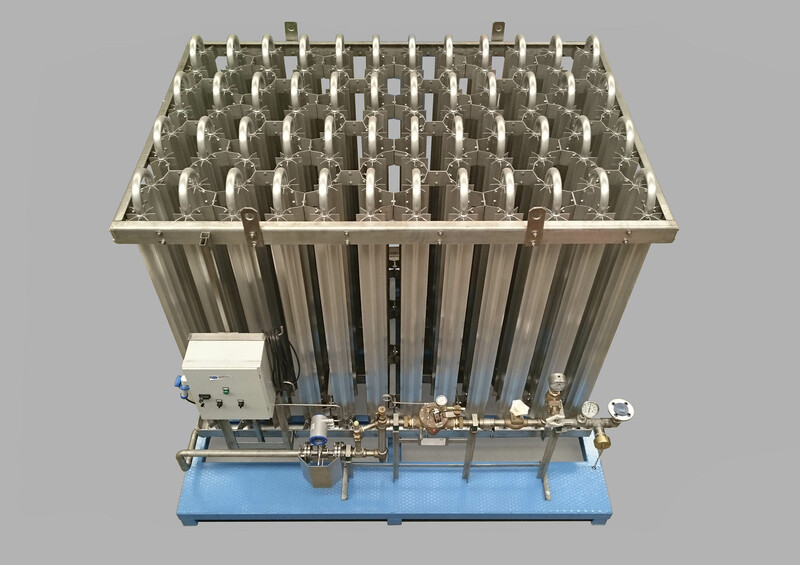 Products: cold chambers, dry ice chests, freezing tunnels (CO2 and Nitrogen). 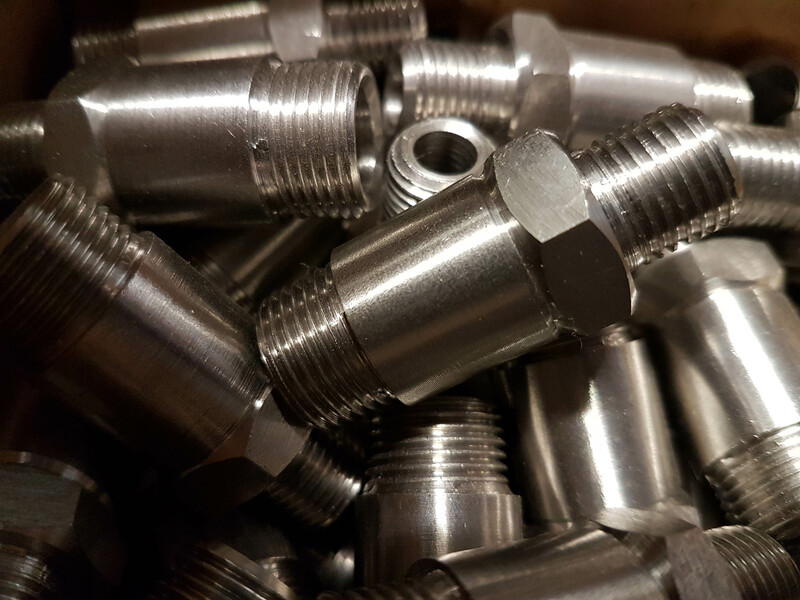 With more than 43 years of experience, our workers are highly qualified for everything type of work and workshop. 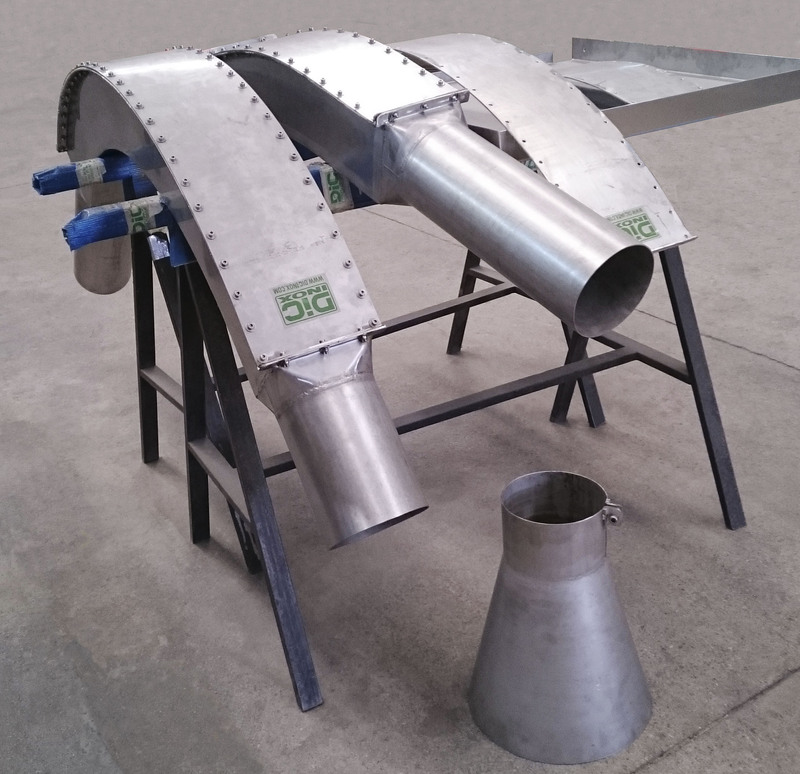 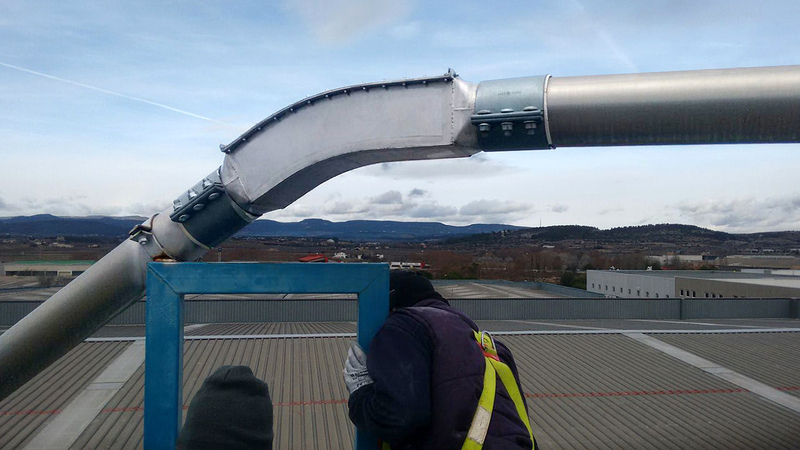 Since deposits, silos, hoppers, bells, pipes until installations in industrial plant. 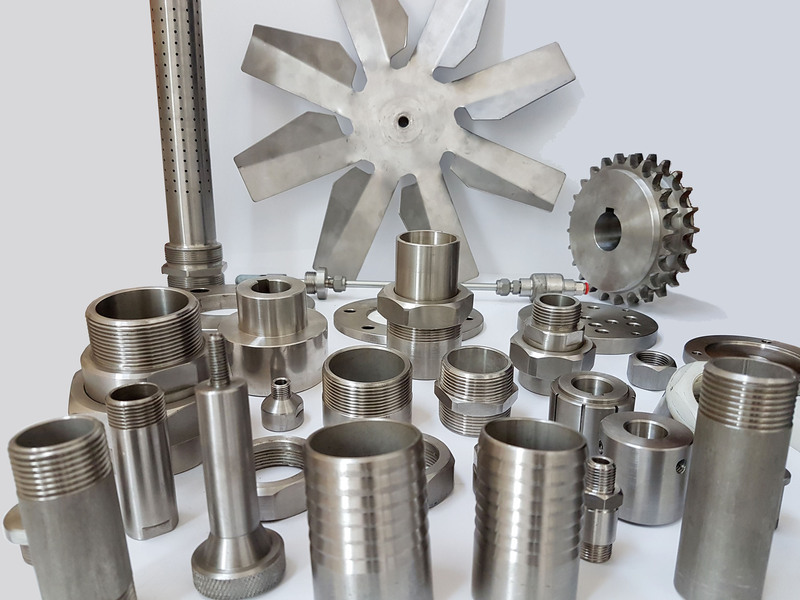 In the industrial section, Dic Inox stands out for having a friendly and fast deal in their services and facilities. 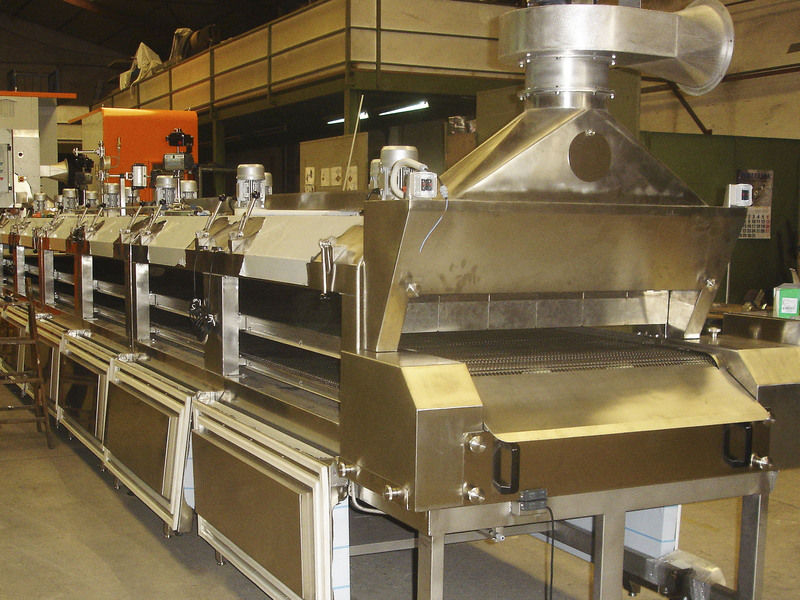 All types of the works made in factories, assembly, extension of lines, etc.